Try out these recipes to experience delicious cuisine of Japan! A delicious and easy “Wakame” salad packed with nutrients good for your health. Re-hydrate the Wakame by soaking it in water for about 20 minutes. 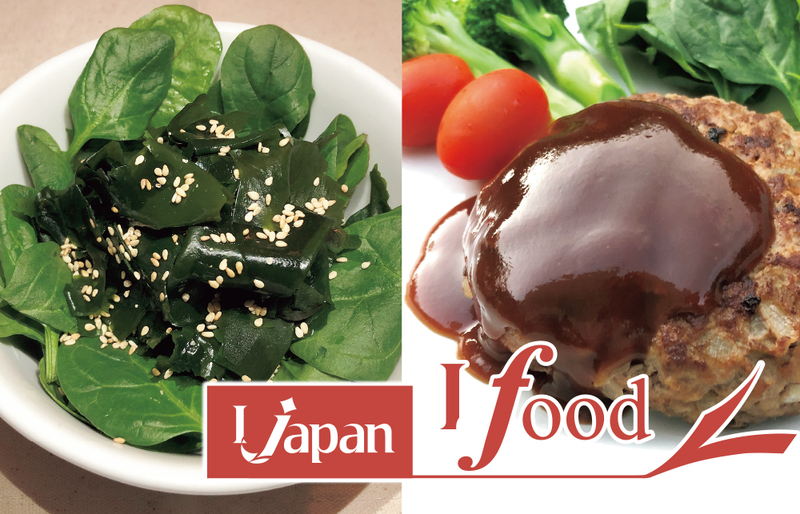 While waiting for the Wakame, combine the soy sauce, sesame oil and salt to make a dressing. 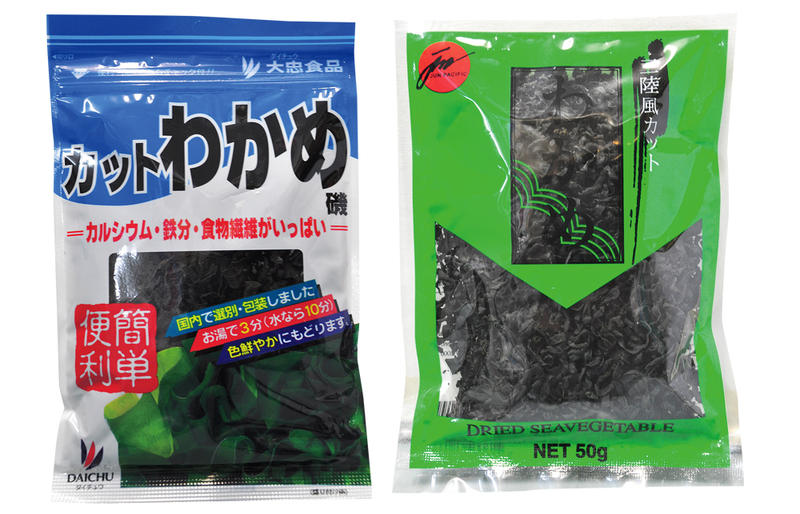 Once the Wakame is re-hydrated, drain off the excess moisture and cut into small bite size pieces. 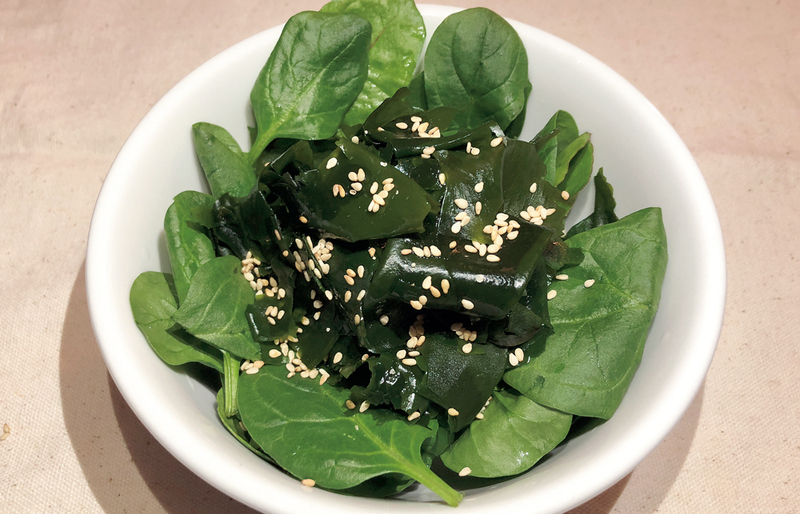 Place the Wakame and sald leaf into a bowl and pour the dressing and sesame on top. Wakame is a type of seaweed used often in soups and salads. 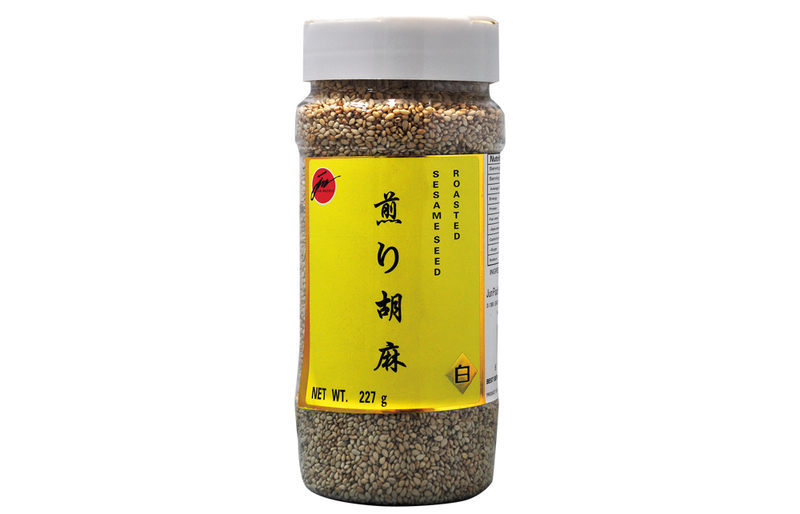 High in omega-3 and containing a fat-burning protein, it is also used in traditional medicine. 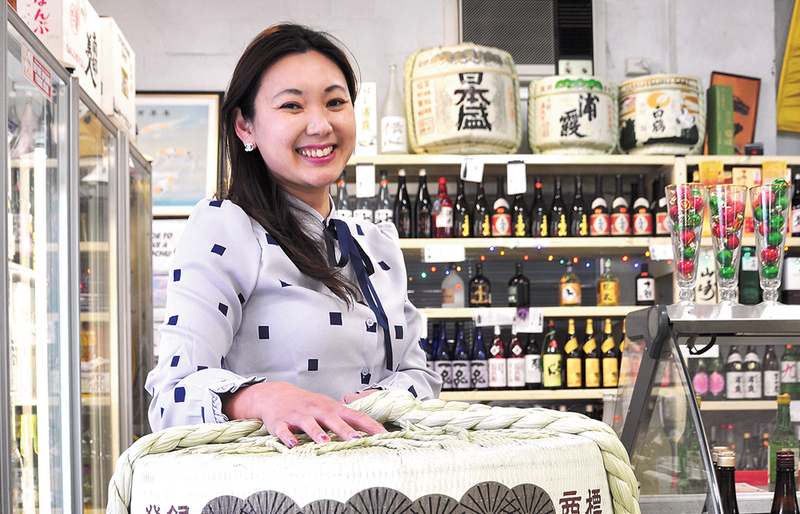 With Japan being the world’s biggest importer of sesame, it is easy to understand the importance of it in Japanese cuisine. It is used both as an oil and also sprinkled on dishes to add flavour. 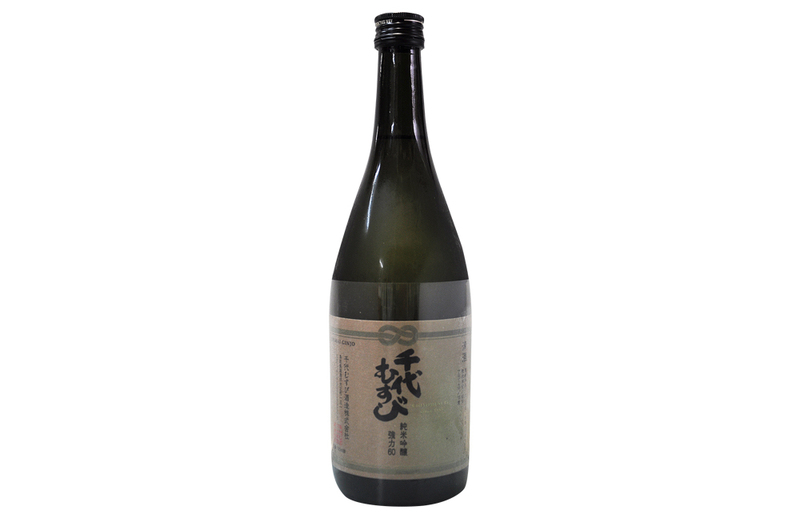 A Chiyomusubi Junmai Ginjo Goriki 60 that uses Tottori’s local rice Goriki polished down to 60%. Smooth taste and soft feeling towards the end. 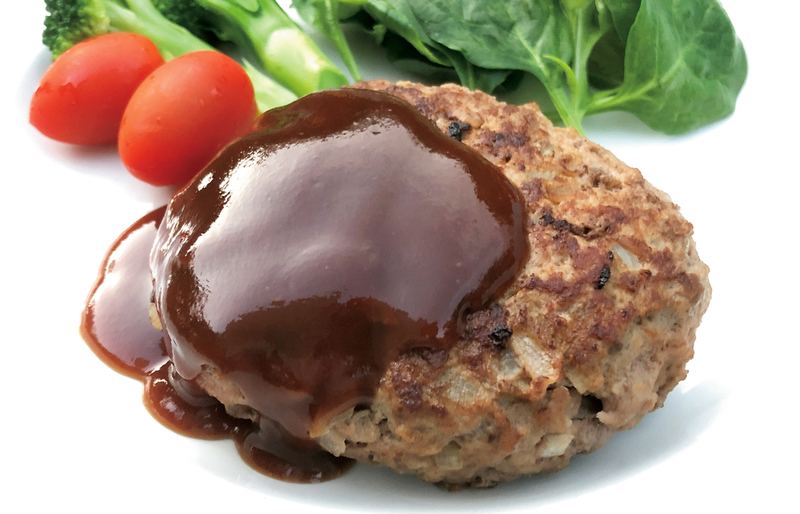 Japanese Hamburger Steak, called Hamburg, is very popular home cooking. 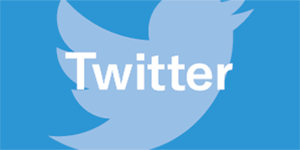 It is more western style food and loved especially by children. Put Panko in a large bowl, add milk and stir. Add meat, chopped onion, egg, salt, pepper to the Panko mixture. Mix with your hands very well. Divide the meat into 8 pieces and roll into oval balls. 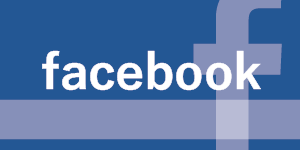 Push down to flat steaks and make an indentation in the middle. Heat oil in a frying pan on medium heat, place the patties in the oil, and fry for 4-5 minutes on one side. Flip over and fry for 3-4 minutes covered until cooked through. Meanwhile mix worcestershire sauce, tomato sauce and Japanese cooking Sake in a bowl. 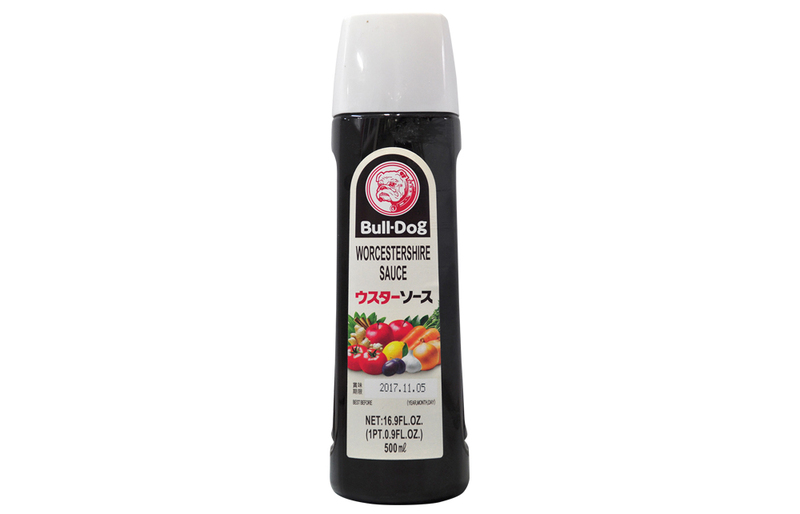 Put the sauce on hamburger steak and serve it. Worcestershire sauce is versatile in that it can be used as either a background flavour enhancer containing a large amount of umami or as a traditional sauce for mainly meat dishes. 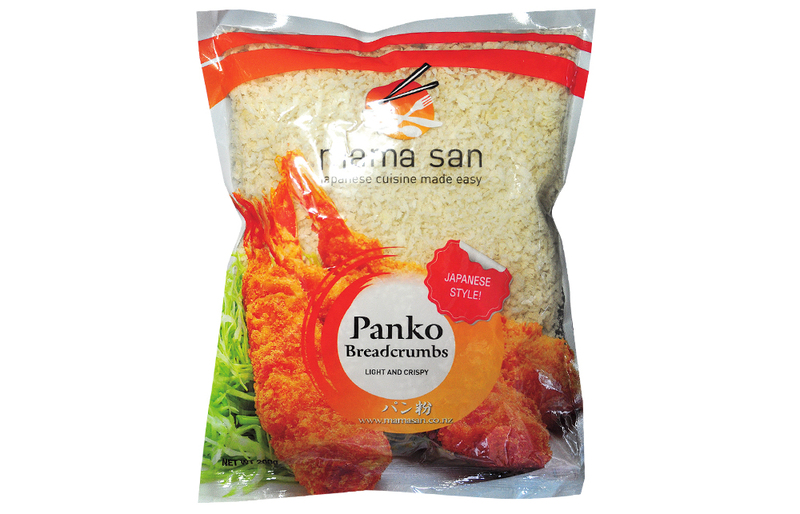 Although Panko literally means bread crumbs, the Japanese variety is lighter than western styles which gives it a lighter and crunchier finish than its western counterparts. 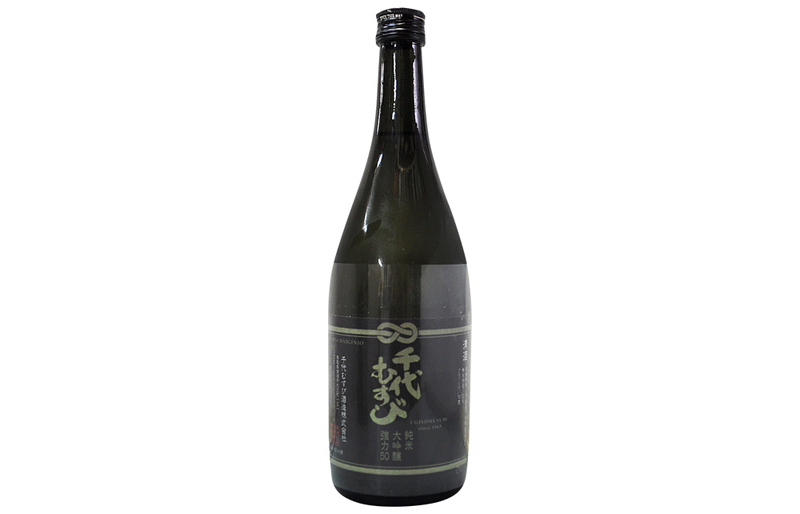 Chiyomusubi Junmai Daiginjo Goriki 50 that uses Tottori’s local rice Goriki polished down to 50%, is the best Sake represents the Goriki rice series within Chiyomusubi Brewery. Soft start with smooth middle which has rich depth flavour towards the end and cleans the palate. 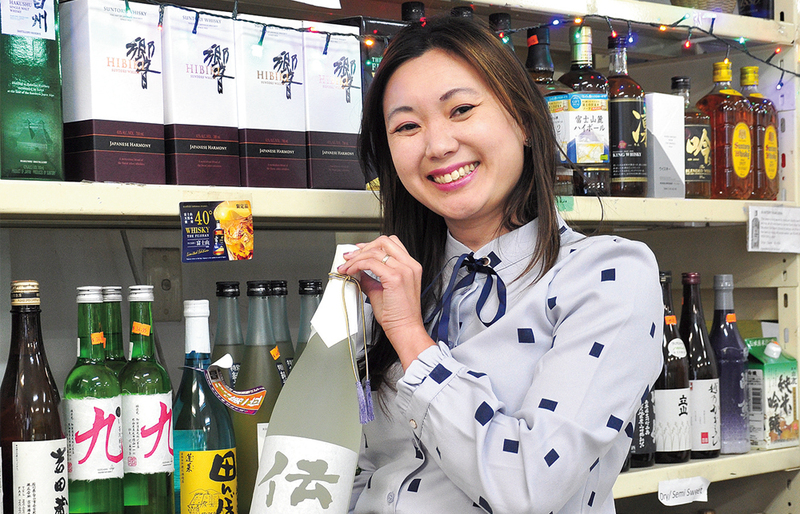 Manager of Lion Oriental Foods Co.
Japanese groceries are available at Lion Oriental Foods Co.
Japanese food pioneer in WA and huge range of Japanese Sake and Plum Wines available.